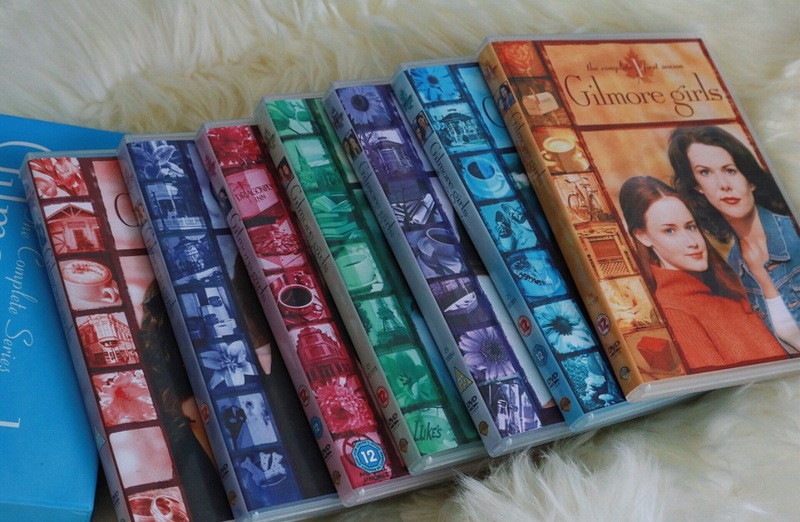 With news that Netflix is releasing four 90-min long episodes of Gilmore Girls this month, I felt it was only necessary to re-watch my boxset of the show. Around the fourth series I realized this, in my opinion, is the best show ever! There are five particular reasons I think this and so I wanted to share them here with you guys. Quirky Characters: Besides the Gilmore Girls themselves, the show is full of the quirkiest characters ever created. The town of Stars Hollow truly is like a medical experiment gone wrong with all the vivid and eccentric characters. From Miss Patty and Babette, Sookie and Jackson, Michel-Gerald and Drella the Harpist, the love/hate relationship between Luke and Taylor Doose, Paris and Doyle, and let us not forget the many adventures of Kirk. I think that is one of the great things about the show -It’s not just about the Gilmore Girls, Rory schooling, Lorelai’s love life and their never-ending battles with the grandparents but there is always something going on with the people of Stars Hollow. Whether it’s a town meeting, kirk doing something bizarre or one of the crazy festivals or carnivals they have going on. Realness to the drama: From Lorelai’s single mom worries and dating problems to Rory’s school drama and college application, the show has a certain realness to its story lines which makes the shows storylines relatable. As fun as it can be to watch Kirk’s bizarre antics in Stars Hollow (-usually something that would never happen in real life) it’s also great to watch a storyline play out with a bit of real life drama to it. The Sense of Community: Just like the quirky characters, the shows sense of community really gives the series’ a warm, whole-hearted feel to it. Town meetings are always entertaining to watch (especially when you don’t have entertainment like that in your real life). The festival and carnivals held in the town square and attended by all. The fact that everyone pitched in to set up Rory’s graduation/going away party in the middle of the night -I mean if that isn’t a loving community then I don’t know what is! Gilmorisms: references, sarcasm up to wazoo! I’m going, to be honest, they’re some references in the show which go straight over my head and then there’re others I get just like that. It can also be a little difficult to catch them at times, not just because there’s so many but also because they talk so fast! Mother-Daughter relationships: I think the polar contrast relationships between Lorelai and Rory, and then Lorelai and Emily are really interesting factors within the series. There’s the unbreakable, best-friend bond between Lorelai and Rory and then the love-hate, bitter relationship between Emily and Lorelai. Sure both bonds had their ups and downs but I think this is one of the main reasons why Gilmore Girls is the best series ever. 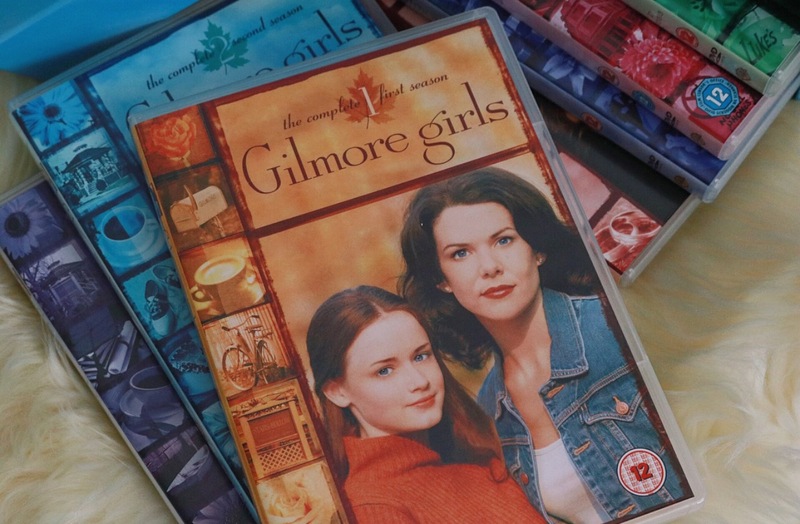 Make sure to catch the new episodes of Gilmore Girls on Netflix, November 25. What do you think of the Gilmore Girls?